The elemuy, Guatteria gaumeri or Malmea depressa is a tree that lives in Mexico and Central America, and that due to the medicinal properties of its bark and its root has been used since pre-Hispanic times to treat renal affections, diabetes mellitus type II and hypercholesterolemia, among other diseases. At the beginning of the 20th century, it attracted the attention of the Mexican homeopathic physician Manuel A. Lizama, who proved its use for a decade and registered its observations in the Medical Subject Compendium, published in 1913. Since then, several investigations have been carried out inside and outside the country. 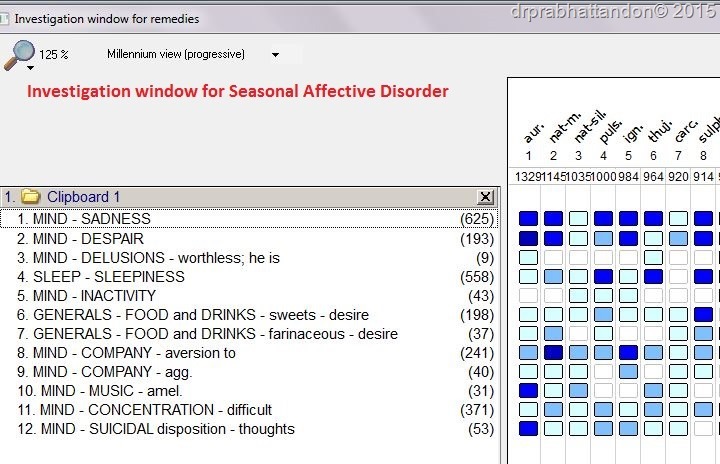 homeopathic field that have confirmed and specified what is the medicinal action of alpha-asarone and other components of elemuy, but they have also suggested new attributes that it would be convenient to check or discard through scientific studies. Background: Hypercholesterolaemia increases the risk of atherosclerosis, subsequently IHD. Herbal-homeopathic medicines are unexplored as lipid-lowering agents. 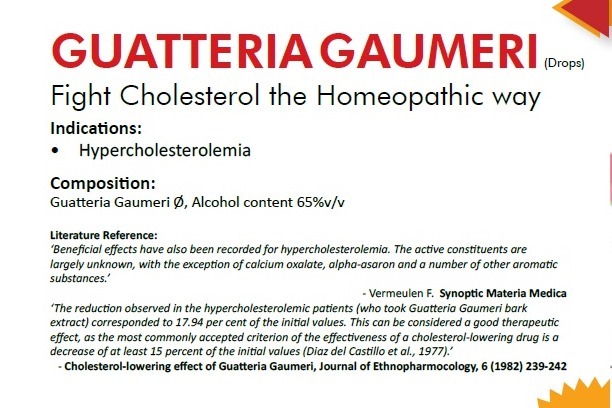 This study presents safety and efficacy outcomes of homeopathic Gautteria gaumeri Q, in treatment of hypercholesterolaemia. Methods: This was a homoeopathic registry in real world population. A group of 29 subjects with mild to moderate hypercholesterolaemia with or without statin therapy were included in the study at a single centre in Udaipur, India. All subjects were given 10-15 drops of Gautteria gaumeri Q thrice in a day for 2 months and were followed fortnightly. Results: The sample demographics were similar to typical Indian demographics (age 43±14 years, height 166.5cm, BMI 21kg/m2) having age 49±6 years, gender ratio 0.81 with 13 (45%) males and 16 (55%) females, height 157.07±26.18 cms and weight 71.5±11.78 Kg. The comorbidity included diabetes (44.83%), hypertension (68.97%), current smoking (44.83%) and CAD (31.03%). Thirteen (44.83%) subjects were taking statins for minimum 6 months. At baseline, mean TC, HDL, LDL, VLDL cholesterols and triglycerides were 223±25.8, 41.45±4.82, 150.9±25.97, 30.66±6.38 and 223±34.81 respectively. TC: HDL and LDL: HDL ratios were 5.44±0.82 and 3.69±0.77 respectively. At 2 months, TC reduced by 22.21 (9.96%), triglycerides, LDL and VLDL cholesterol demonstrated 39.55 (17.70%), 24.66 (16.34%) and 3.35 (10.91%) reduction respectively. HDL increased by 5.84 (14.09%). Proportion of population at risk defined as TC >200, LDL >120, VLDL >30, HDL <30 and triglycerides >200 was reduced by 17.24%, 31.04%, 13.79%, 100% and 31.03% respectively. (Baseline n=13). There were no ADRs in the study. Gauttaria gaumeri was proved to be efficacious in treatment of hypercholesterolaemia. Conclusions: Guatteria gumeri was observed to be efficacious in controlling hypercholesterolaemia. There was no significant effect of statin therapy prior to starting Guatteria gaumeri Q. No safety issues were reported in the study. Objectives: The objective of present preliminary study was to assess the anti-inflammatory, analgesic and anti-arthritic effect of some homoeopathic mother tinctures viz. Ricinus communis (RCMT), Rauwolfia serpentina (RSMT), Bellis perennis (BPMT), Curcuma longa(CLMT), Terminalia arjuna (TAMT) and Tribulus terresteris (TTMT). Materials and Methods: Paw oedema was induced by administration of 0.1ml 1% carrageenan in normal saline into right hind paw. Degree of inflammation was evaluated according to paw swelling. Arthritis was induced by Complete Freund’s Adjuvant (CFA) injection in metatarsal footpad of Wistar albino rats. Result: Curcuma longa and Tribulus terresteris mother tinctures reduced hind paw swelling decreased the paw volume in Carrageenan treated rats. Thus, revealed potent activity against inflammation. All homoeopathic mother tinctures showed peripheral analgesic activities in hot plate induced thermal algesia in mice. 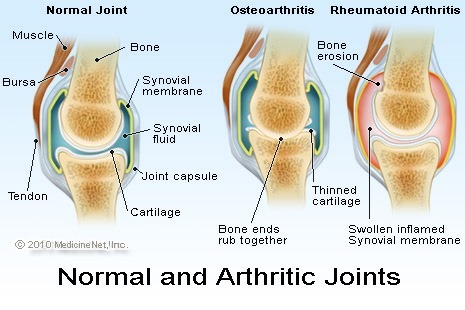 It was observed that body weight, ankle and knee diameter, urinary parameters (hydroxyproline (OH-P), glucosamine, calcium (Ca(2)(+)), creatinine (CRE), phosphate (PO4(3)(-))), serum ACP (acid phosphatase)/ALP (alkaline phosphatase)/Ca(2+)/CRE/PO4(3-)/gamma-glutamyl transferase (GGT)/Lipid peroxidation (LPO)/Glutathione (GSH)/Superoxide dismutase (SOD)/Catalase, serum GGT, serum interleukins like IL-1β/CINC-1/PGE2/TNF-α/IL-6, IL-12/IL-4/IL-6 levels were significantly affected. After treatment with Guaiacum in all 3 regimes was associated with normalization of these parameters compared to control group. 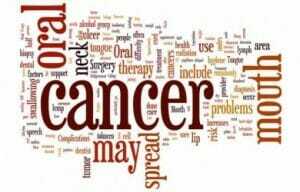 In a new study published in The International Journal of Oncology the findings of a preclinical study clearly delineated the molecular mechanism underlying the apoptogenic effect of the non-toxic homeopathic remedy, sulphur, in non-small cell lung carcinoma cells. In the search for new medicines devoid of the toxic side effects associated with conventional chemotherapy, this study adds to the growing body of knowledge (1) (2) (3) that outlines the potential of homeopathic medicines to have a role in the treatment of patients suffering various forms of carcinoma. 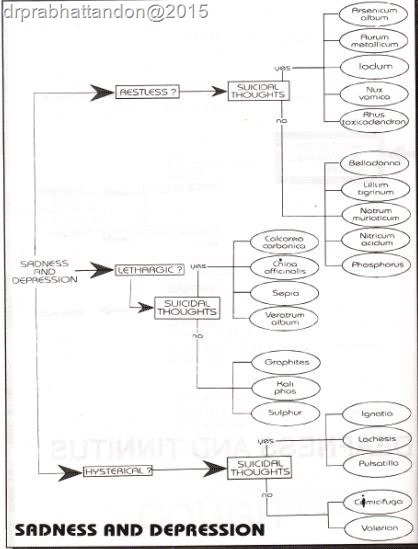 *Thoughts of death or suicide. Aurum metallicum is for those who sink into terrible depression in the dark of the winter feeling like the cloud is sitting over them. At their worst they feel that life isn’t worth living. They take solace in work and/or religion and hide themselves away listening to sad music until the sun returns the following spring. Phosphorus has a really close relationship with the weather, loving the sun and sparkling with it – actually feeling invigorated by being out in the sunshine. They are deeply affected by cloudy weather – becoming miserable and gloomy the longer the sun stays away. In the deepest, darkest time of the winter they can slow right down, not wanting to do anything. Chocolate (especially chocolate ice cream) is their great source of comfort at those times – as are their friends. Even brief outbursts of sunshine on a winter’s day will lift their spirits, as can getting out with friends and going to a party or going dancing! Rhus toxicodendron is useful for those who are particularly vulnerable to cloudy weather, who find that the cold, damp, wet and cloudy weather makes them feel just plain miserable. Their body reacts to the cloudy weather by stiffening up – especially the back and the joints – which makes them feel even worse. Getting up after sitting or lying down for a while is hard, and then continued movement eases the stiffness – unfortunately those joints start to hurt again if they are using them for a while so they have to rest – after which the whole maddening cycle starts again, thereby causing the restlessness that is a keynote for this remedy. 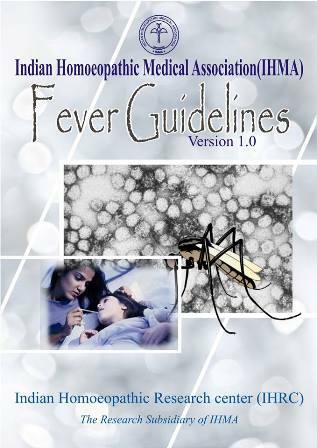 Indian Homoeopathic Research Centre (IHRC) the research wing of Indian Homoeopathy Medical Association (IHMA) published the “Fever Guidelines” before the homeopathic community. This is an attempt to standardize the treatment protocol for fever among Homoeopaths.The cases managed on the basis of these guide lines shall be documented for future studies. Thus the efficacy of Homoeopathic remedies could be established in a much more scientific and systemic way. On behalf of Dr. R. K. Manchanda, Director General, Central Council for Research in Homoeopathy (CCRH), applications are invited from interested undergraduate homoeopathic students to participate in theShort Term Studentship in Homoeopathy Program (STSH 2014). The Council has initiated the Short Term Studentship in homoeopathy Program in order to promote interest and aptitude for research among homoeopathic undergraduates. The main objective of this program is to provide an opportunity to undergraduate homoeopathic students to familiarize themselves with research methodology and techniques by being associated for a short duration with their seniors on ongoing research program or by undertaking independent projects. This may serve as an incentive for them to take up research as a career in the future. The Institution must provide the student with all facilities for carrying out research. The Council has decided to initiate the Short Term Studentship in homoeopathy (STSH) Program for homoeopathic undergraduate students of various medical colleges in the country by awarding limited number of studentships to deserving undergraduate students in March, 2014. The student is required to register on CCRH website ONLINE from 20th June 2014 to 20th July 2014 and submit the application form and proposal from 21st July 2014 to 5th August 2014. The received applications and proposals will be evaluated by the Council. Results will be announced in October 2014 and list of selected students displayed on the website. If selected, the student is expected to complete the project between October 2014 and March 2015 and submit the report before the last date of submission i.e. 20th April 2015. The student will be awarded stipend and certificate only if his/her report is approved. The value of the studentship will be Rs. 10,000/- only and is meant to be a stipend for the student. Cost of research must be borne by Medical College/ Institution where research is carried out.